NEW!!! - Snowmobile-WI.com has added several major features to help create a Wisconsin Snowmobiling Community in a Social Networking Style. 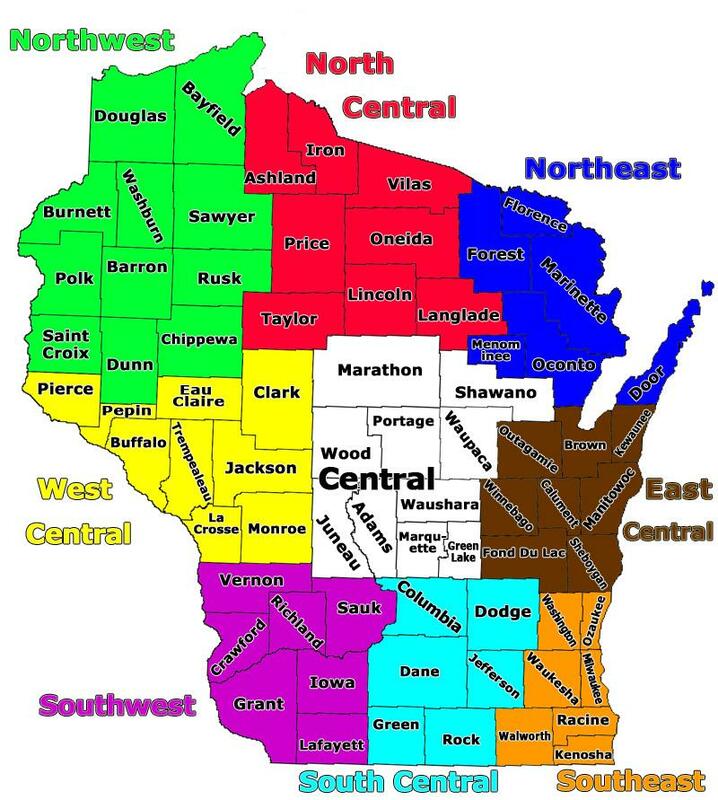 This Online Community is for snowmobile owners who ride or want to ride in Wisconsin. Share your Trail Stories, Outdoor Photos, Snowmobile Upgrade Tips, also support Snowmobile-WI.com by Adding your Wisconsin Business to the Directory so snowmobilers can find you.